We only make a few hundred of each style, worldwide. You'll probably never see another person with the exact same Daypack. Daypack achieves the perfect balance of function and simplicity. If we could have removed anything while retaining the same level of performance, we would have. This amazing pack is focused entirely on the essentials. Comfort, easy of use, simple organization for your Mac, iPad and accessories, plus whatever else you need to get through your day. 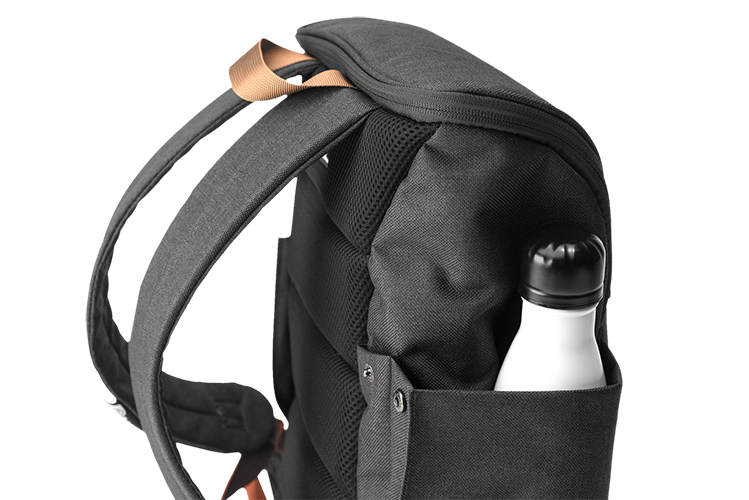 This minimalist pack not only fits your body and your style, it also fits your stuff. Got an umbrella or a water bottle today? Pop open one of the flush side pockets. Got a sweater or some gym shoes? With 19 liters of cargo room, not a problem. Umbrella not your style? Get a rain cover. 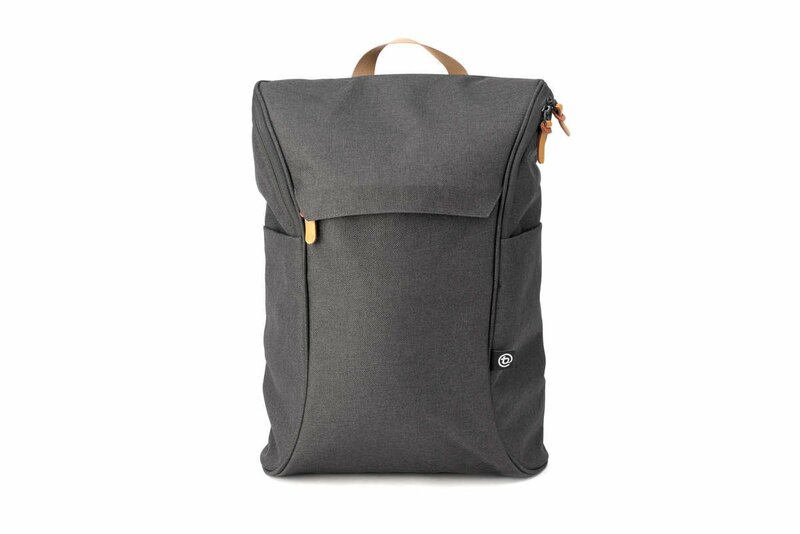 Daypack is quite an uncommon rucksack design with its compound-curve zipper run that allows for easy access. Since we only make a few hundred pieces of each style, we ensure that it remains uncommon.